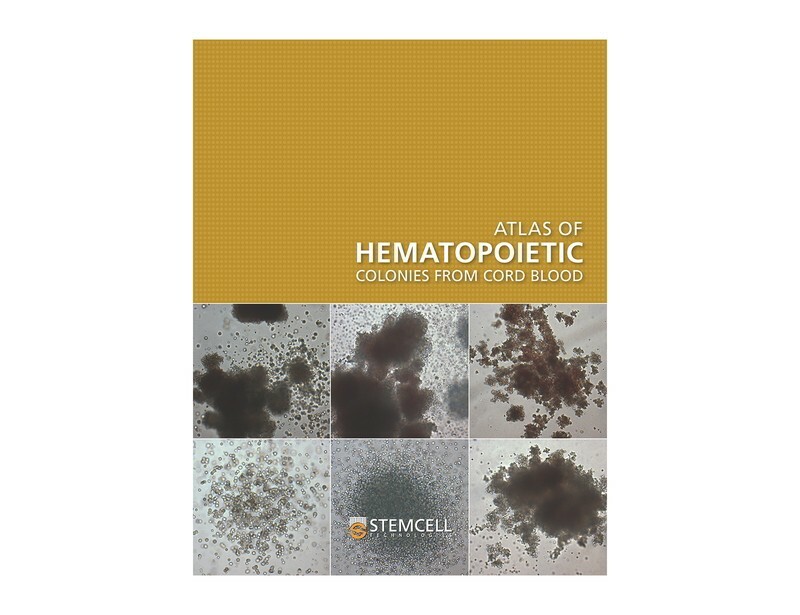 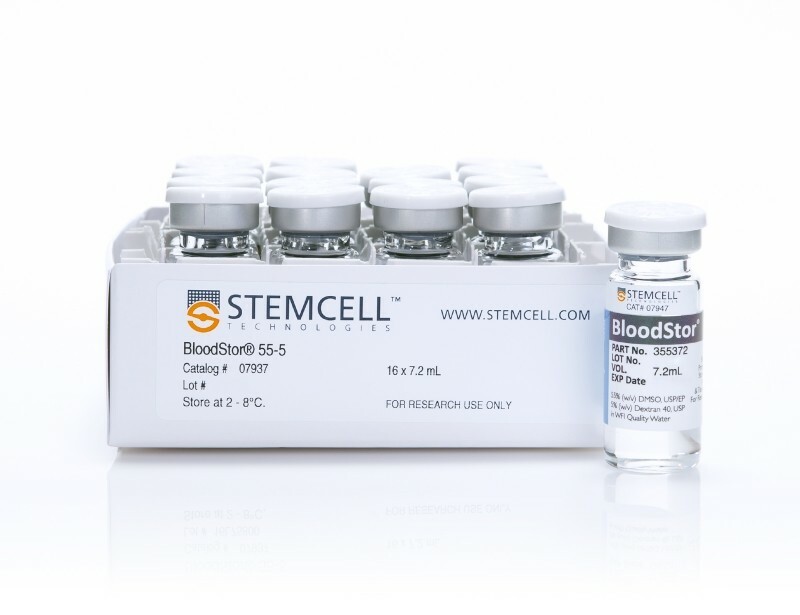 Numerous clinical studies have shown that the total number of CFUs in a CB unit is the one parameter that best correlates with the time to neutrophil and platelet engraftment, and overall survival following unrelated allogeneic CB transplantation.1-6 See MoreSeveral regulatory bodies (e.g. 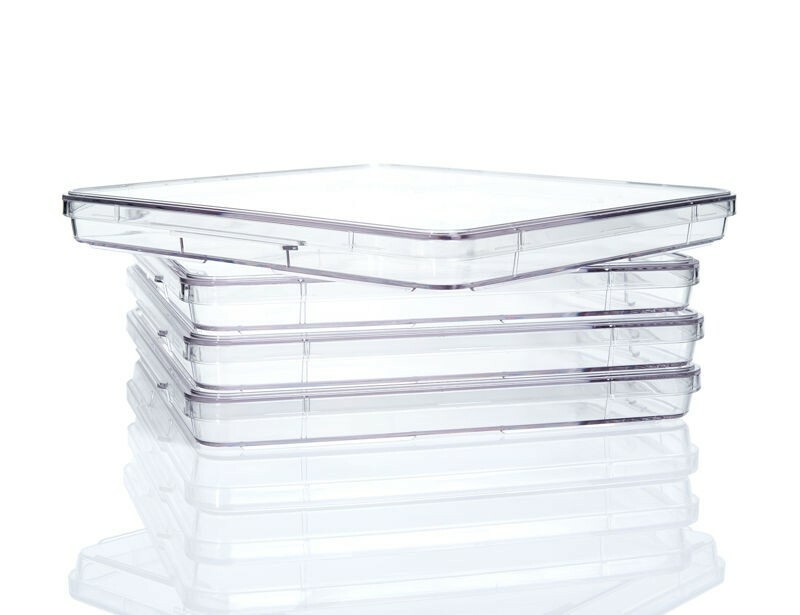 FDA, AABB, NetCord-FACT) recommend or require that the number of CFUs in a CB unit be measured before cryopreservation and/or after thawing, prior to release of the unit to a transplant facility. 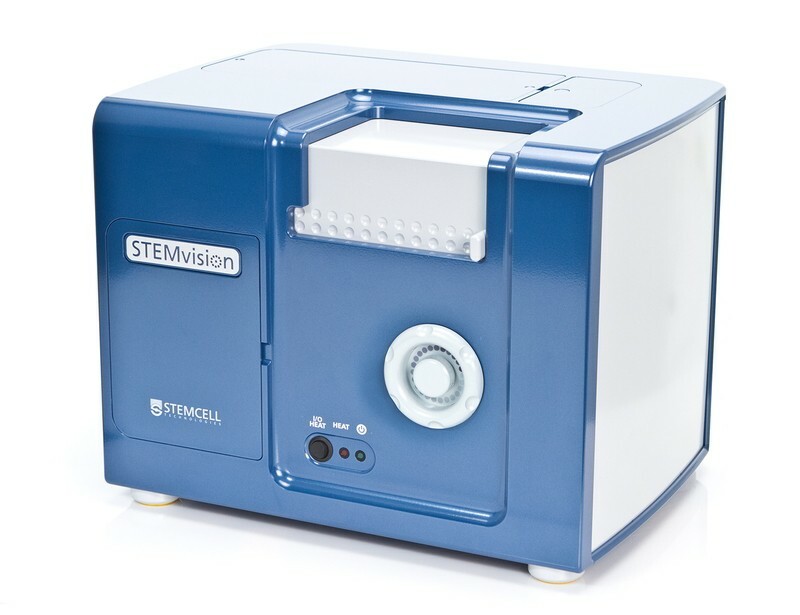 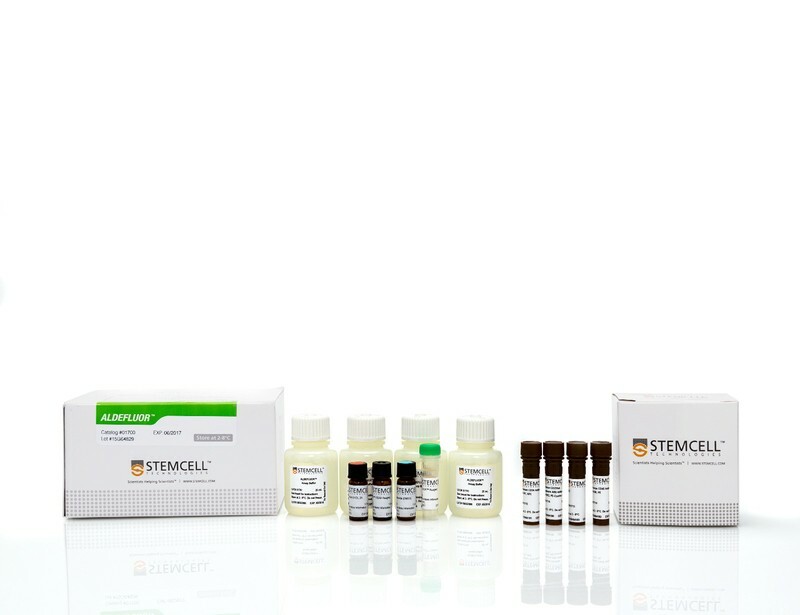 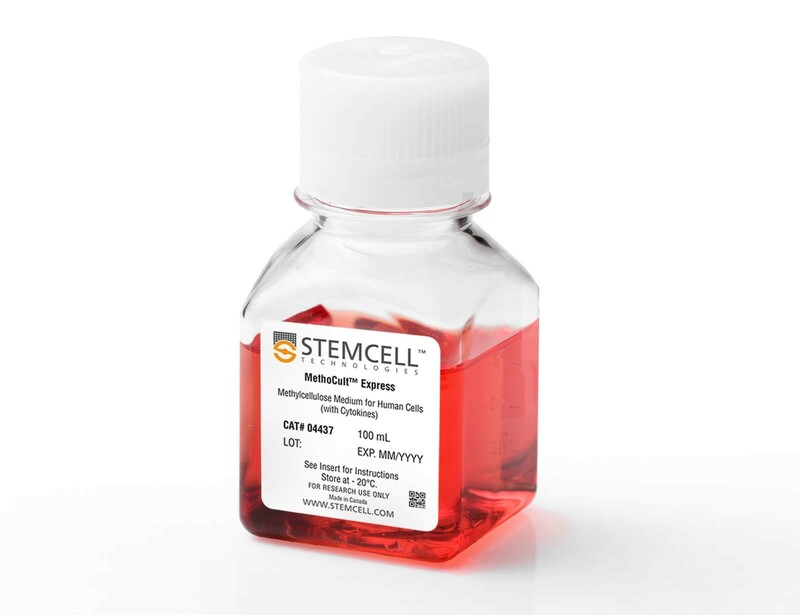 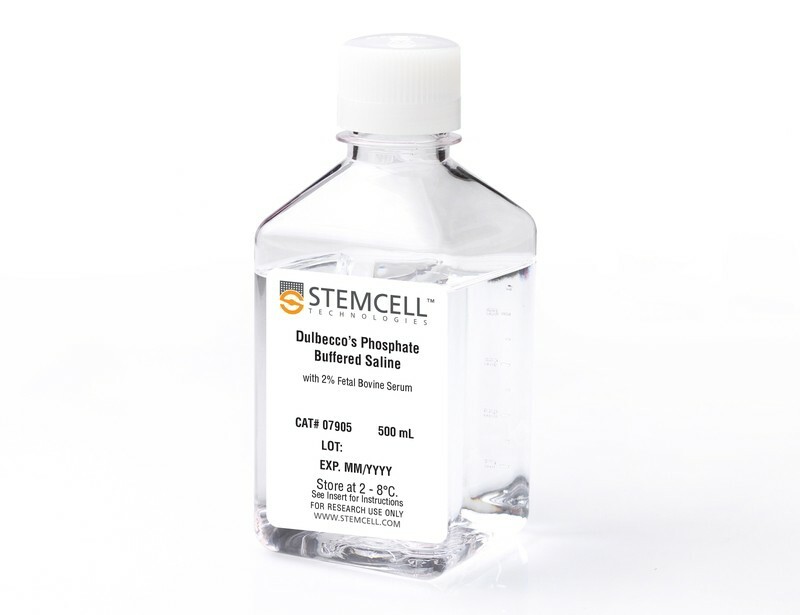 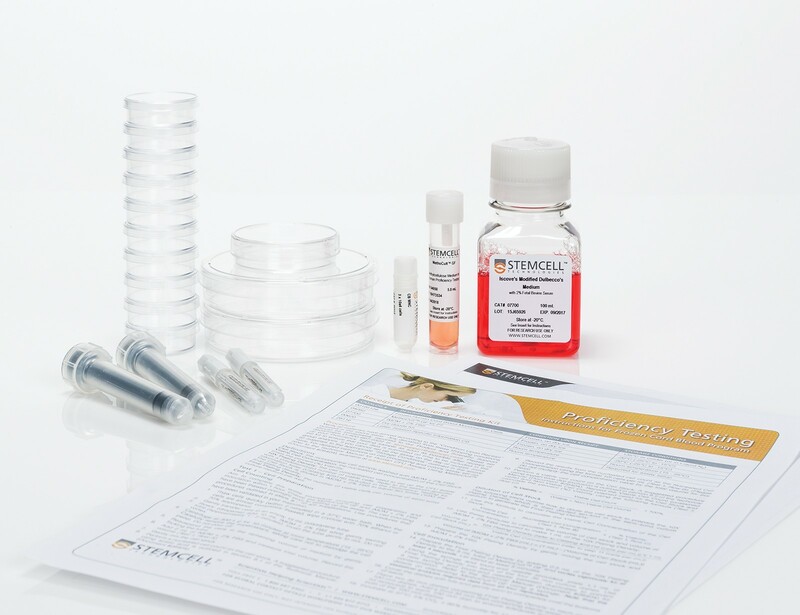 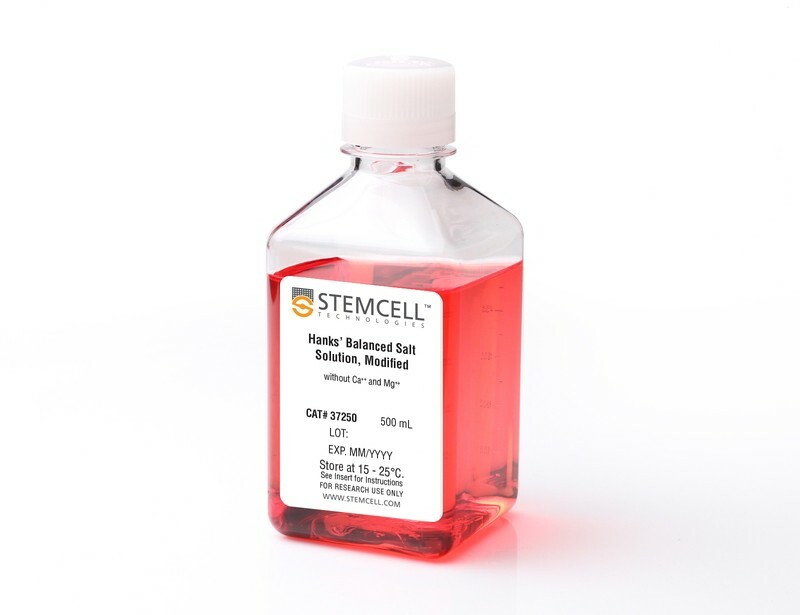 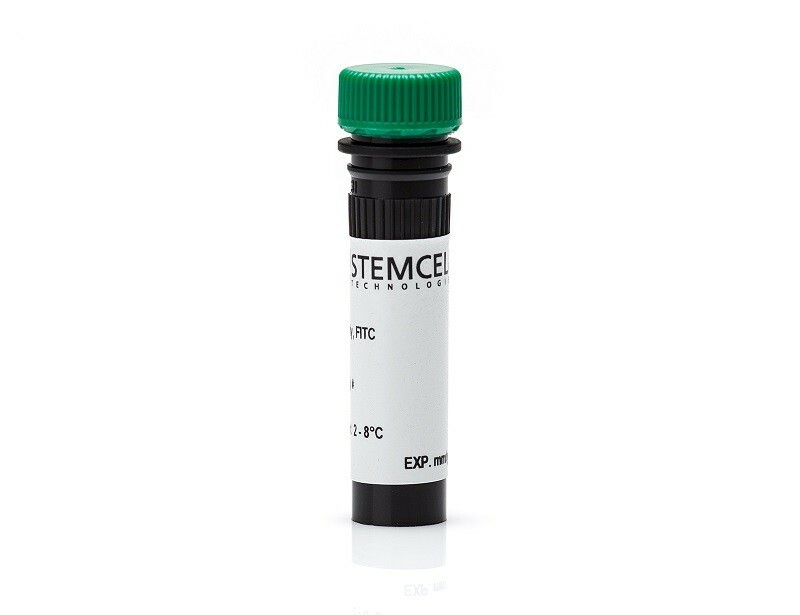 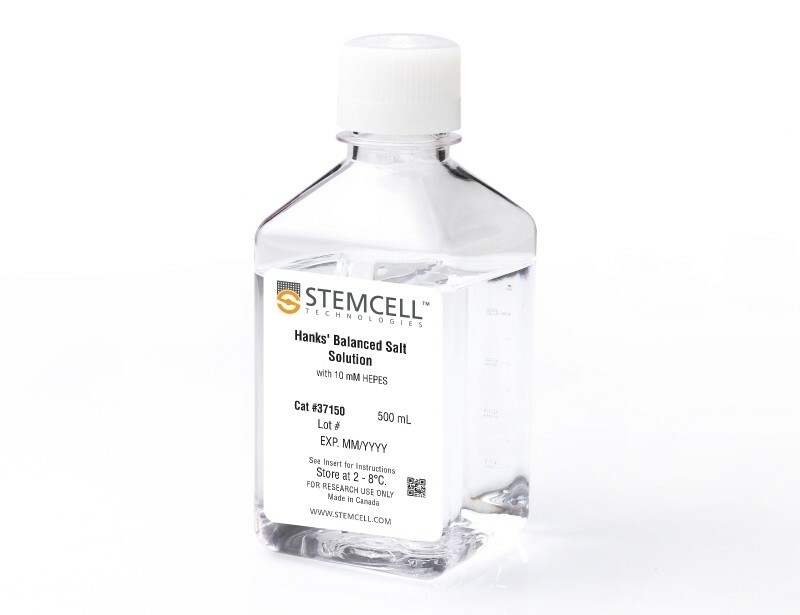 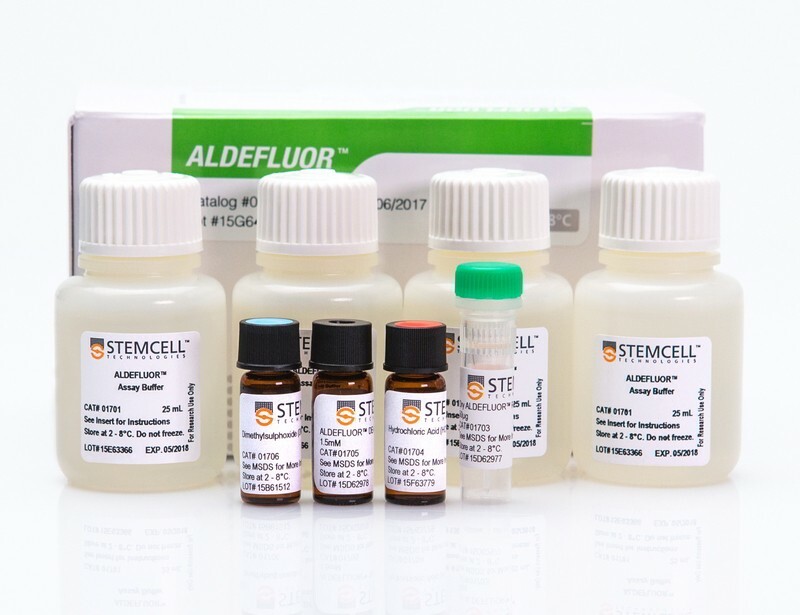 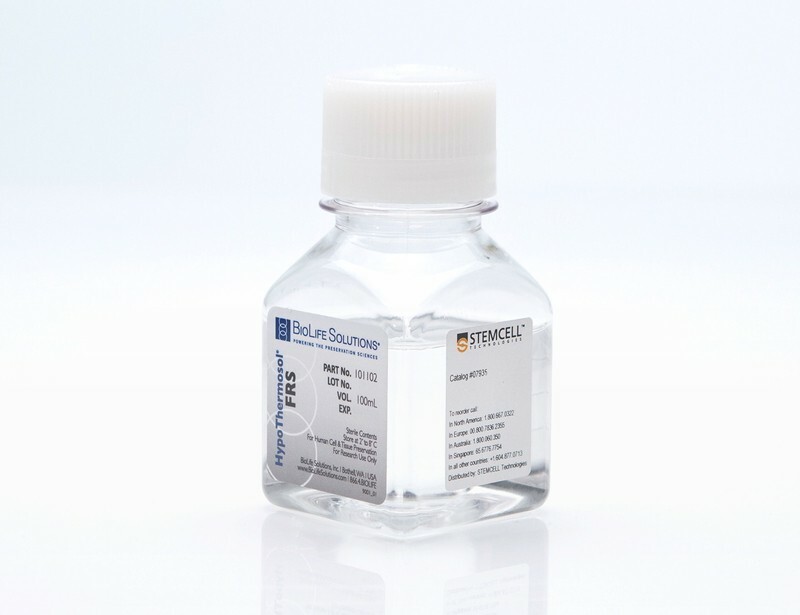 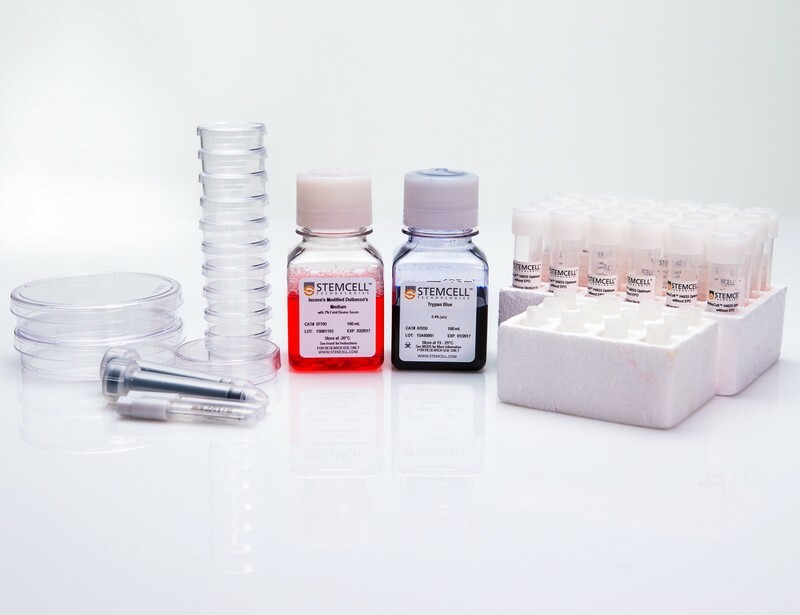 Tools for standardization of the CFU assay include semi-solid methylcellulose-based medium, specialized cultureware and an instrument for automated counting of CFU assays. 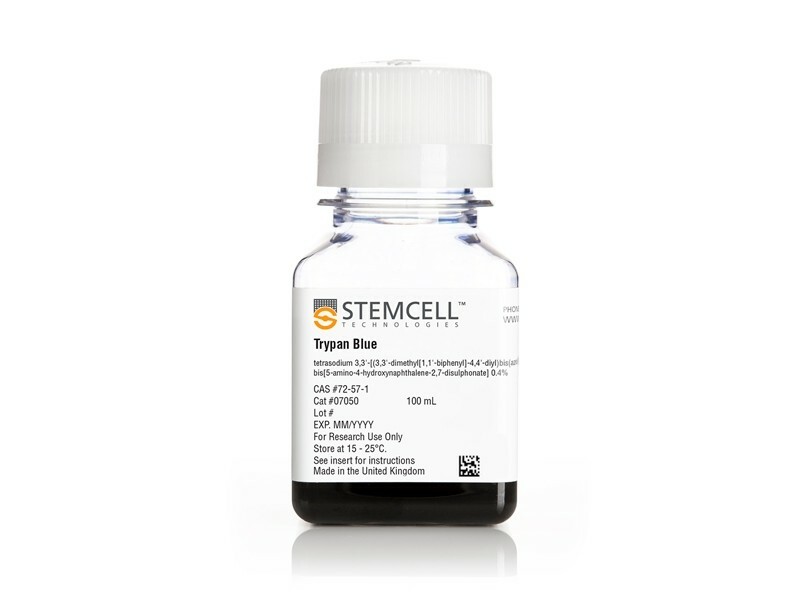 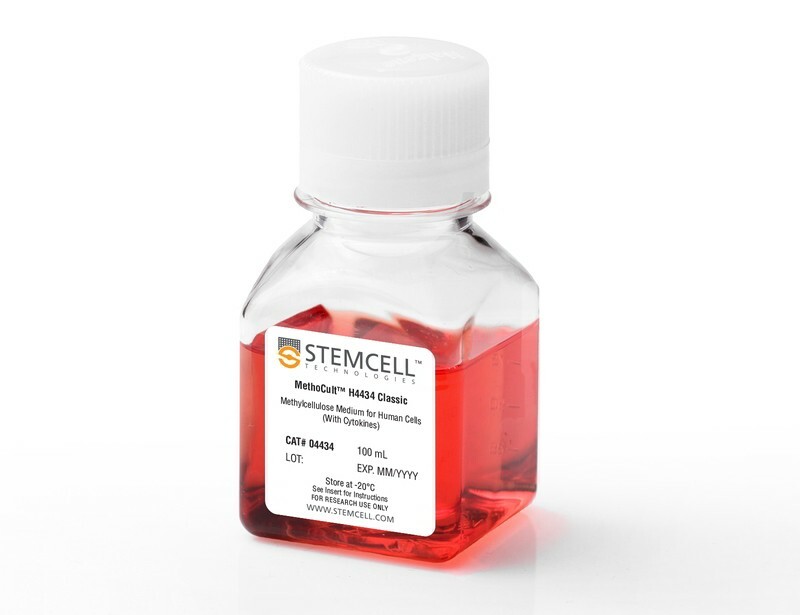 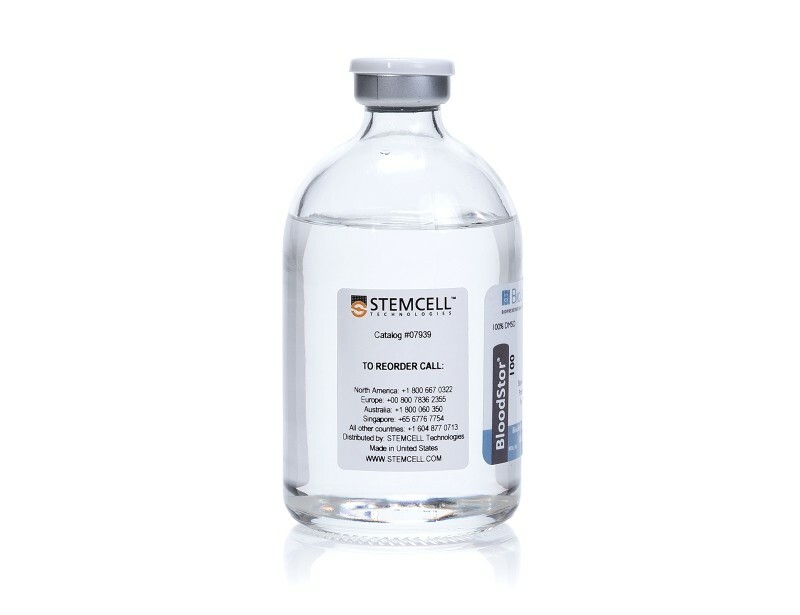 MethoCult™ methylcellulose-based medium is formulated to consistently stimulate the growth and differentiation of progenitor cells, while restricting the migration of progeny so that colonies are formed. 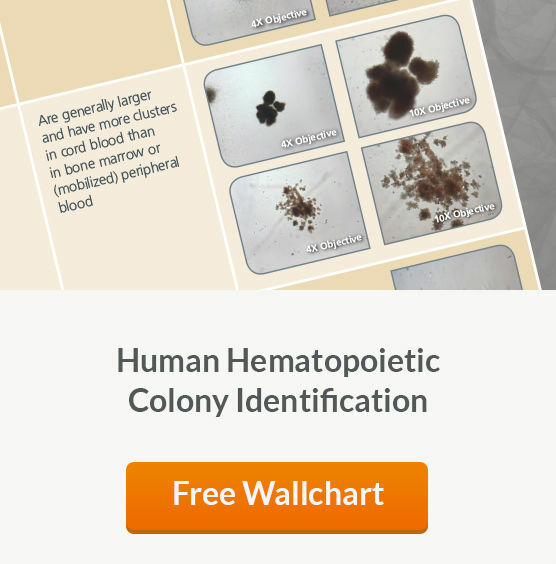 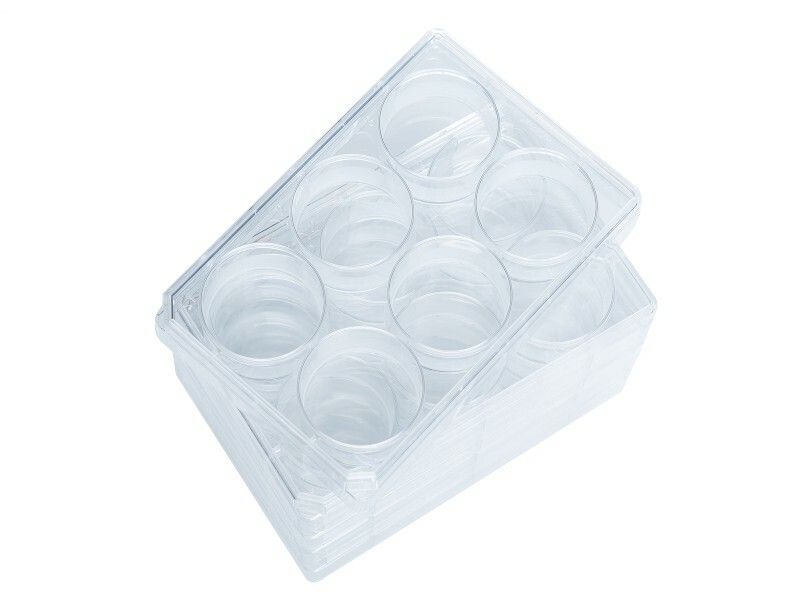 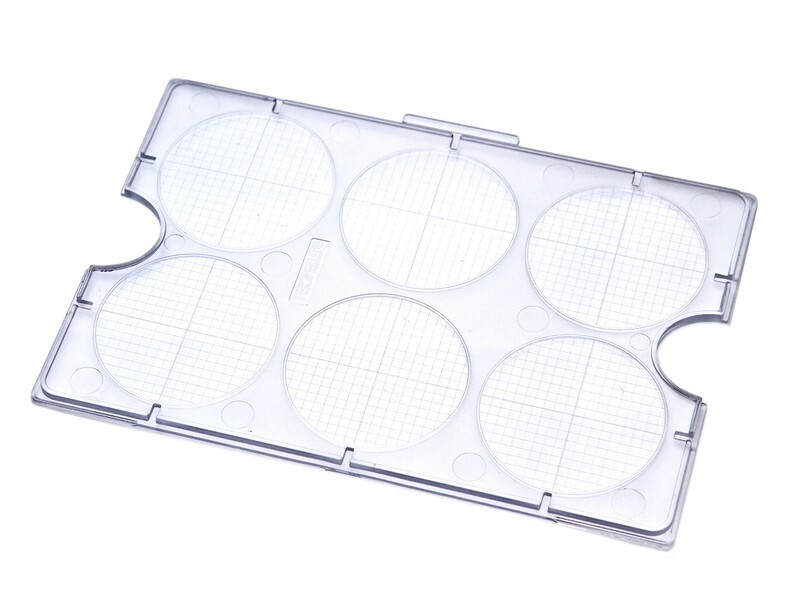 SmartDish™ meniscus-free cultureware has been developed to allow for more accurate colony counting for manual or automated counting of CFU assays. 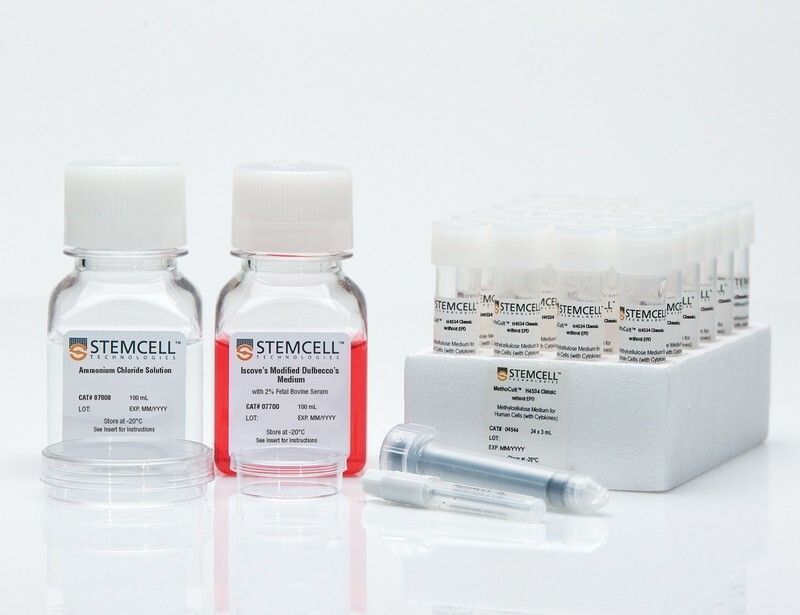 By combining SmartDish™ with our instrument for automated colony counting and scoring, cord blood banks can ensure that their CFU assay results are more accurate and reproducible compared to those counted manually. 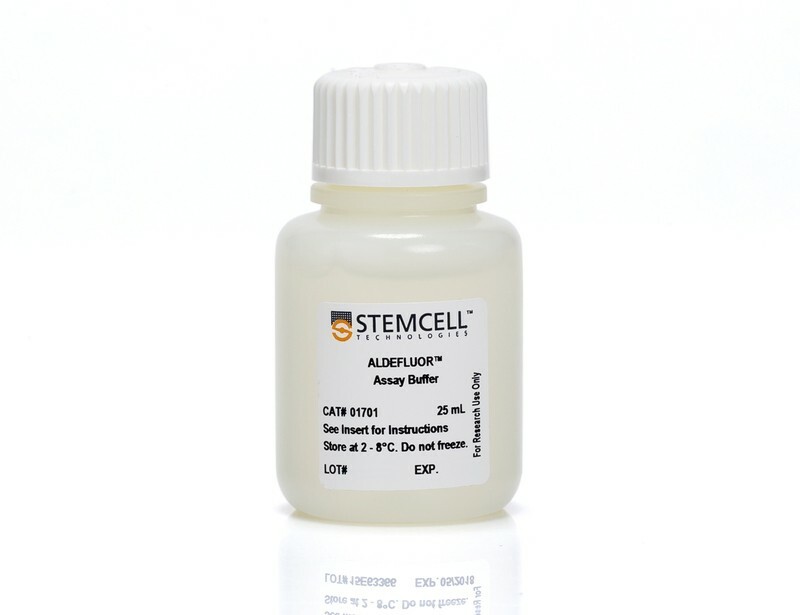 A new flow cytometry assay, the ALDHbr assay, was recently validated for its utility in measuring the frequency of viable, metabolically active HSPCs in CB.7 This assay combines the measurement of a cell’s aldehyde dehydrogenase (ALDH) activity with staining for cell surface marker expression and has been shown to correlate with CFU assay results.